Country music singer-songwriter Kane Brown and wife Katelyn Jae are preparing to welcome their first child! More here. Country music star Kane Brown and wife Katelyn Jae are expecting their first baby! On Monday afternoon (4/15), Brown broke the big news via social media! “It’s been so hard keeping this a secret!!!!! But the KB’S ARE GONNA BE PARENTS!!! KB3 🤗🤗🤗🤗🤗 IM GONNA BE A DADDY!!!!!!!!!!!!!!!!!!!!!! !,” the hit-maker exclaimed. Watch Katelyn‘s cute reaction to getting an ultrasound and watching KB3 move around! Awww, congrats to this newlywed couple! They are going to make awesome parents! 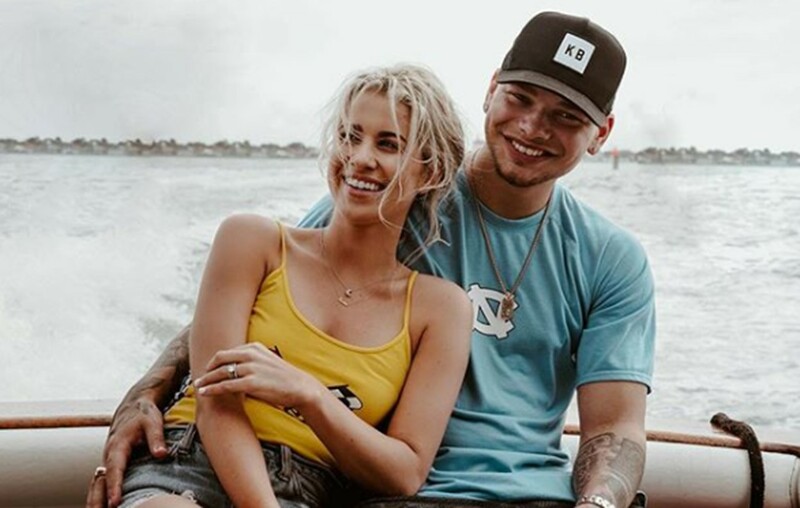 Be sure to share Kane Brown and wife Katelyn Jae’s happy news with other fans!